Never gather an endangered or threatened species. Make sure you have the landowners permission before you collect plants from the wild. Take time to identify the plant, use a good field guide. If you are not sure, do not harvest. Be aware of pollution, there are many kinds: car exhaust, dog pee, fertiliser & pestcide around the edges of conventionally farmed fields, etc. 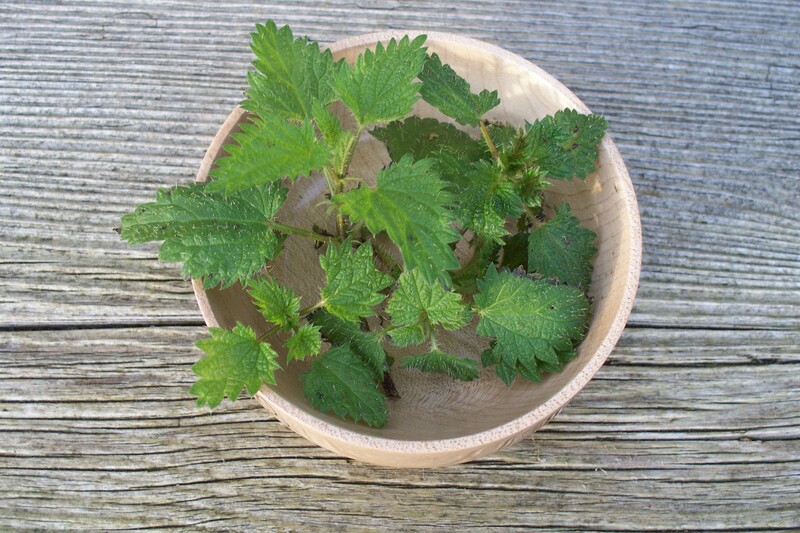 Never take all there is, leave plenty for the birds, animals, other foragers, and of course so the plant can complete its life cycle and produce seed for the next generation. Leave the “grandfather” plant and any that stand at the top of the hill as their seed will repopulate the slope, (but do take a healthy looking specimen). Procede with caution in fragile environments such as rocky slopes and stream banks where treading and collecting irresponsibly may cause great damage to the local ecosystem. Take care to replace the earth carefully where you have harvested roots, again to avoid damaging the environment or causing erosion. Always take a moment of pause before collecting, just to acknowledge the plant. Ask if you may collect, if it feels like a no move on to another plant. Always thank as you collect and when you have enough, gratitude goes a long way. 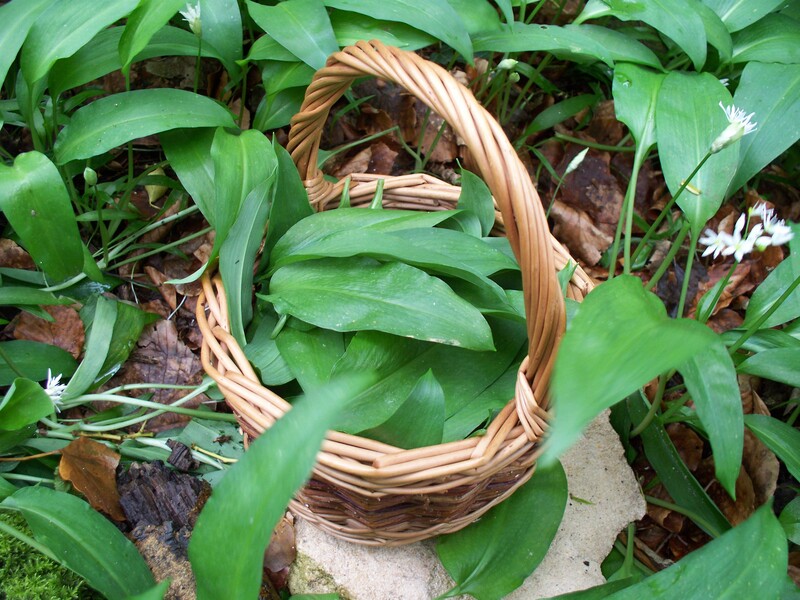 With this wet, cold, and windy weather my foraging basket has remained pretty bare this last week but my body feels the need for the nourishment it gets from deep dark wild greens. Each bitter little leaf is stuffed with minerals and vitamins and consumed in small amounts alongside each meal can assist digestion and help the body achieve a slightly alkaline state of balance, its optimum for efficient function. So with that in mind and the warmer, drier, weather forecast for this coming weekend I expect to have another green favourite to profile next week. NextA Potentially Pesky Peppery Plant!